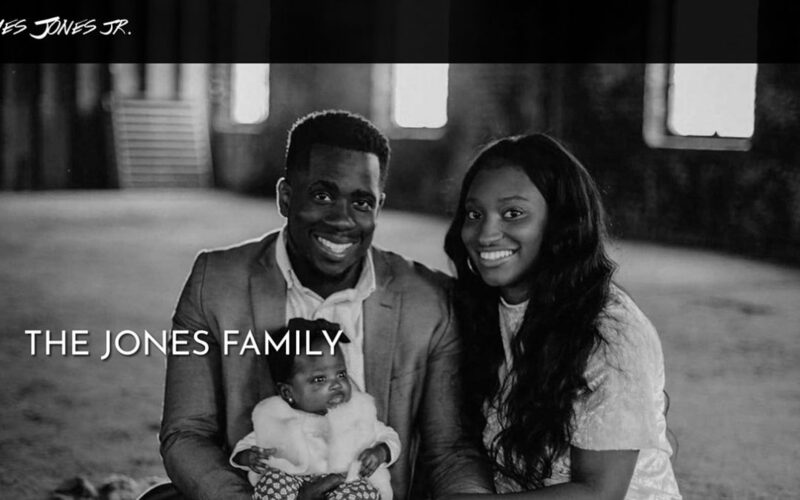 Lead U : James Jones Jr. 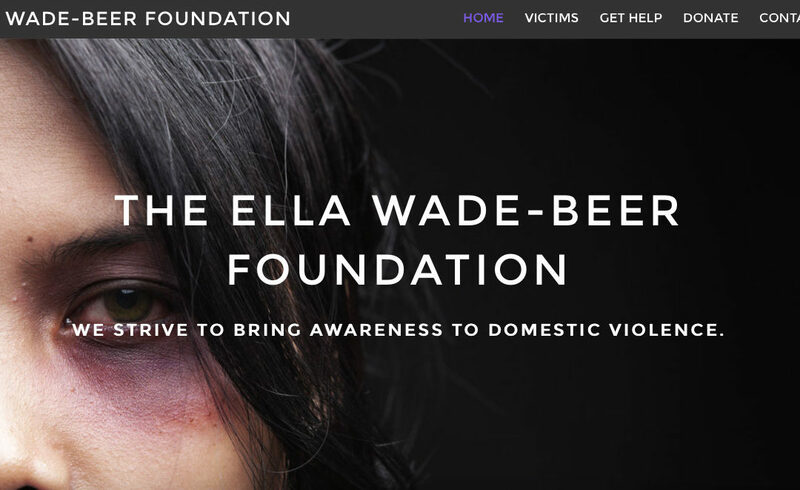 This web design project was commissioned by a James Jones and his organization Lead U. James enjoys working with the youth in his community and gives his time and energy to help youth achieve positive outcomes. Lead U exists to help youth of today to become stronger youth of tomorrow. We provide Youth Leaders with Leadership Development & Consulting for tomorrow’s success. Serving: Education, Religious Affiliates & Organizations. Distinguished Gentlemen is for teen males in grades 7th-12th Grade. We believe in the training and success of teen males of all races and cultures. We have a heart-felt passion for teen males in single-parent homes; but also young males in Dual parent homes can use the added support and community of young men they can relate to but grow with. 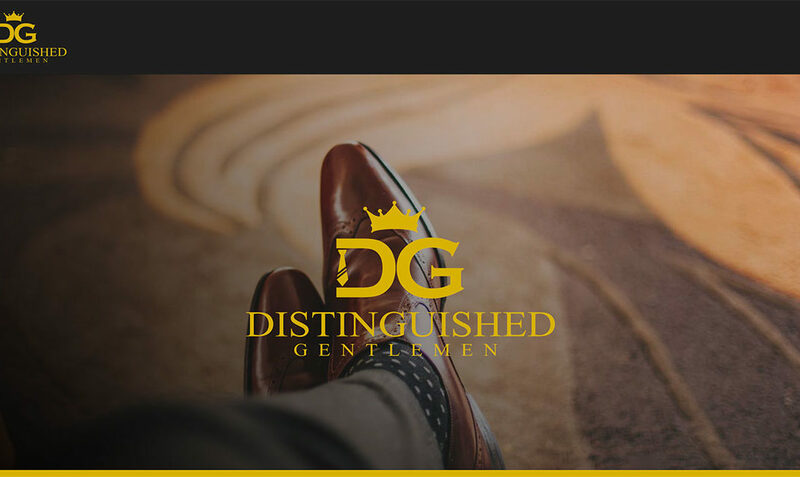 The mission of Distinguished Gentlemen is to equip young males with necessary skills and disciplines to successfully complete High School and conquer Life, through character building, life skills, etiquette training and step; never to feel alone or isolated because their individual differences, giving them a brotherhood of community and class. Rev. 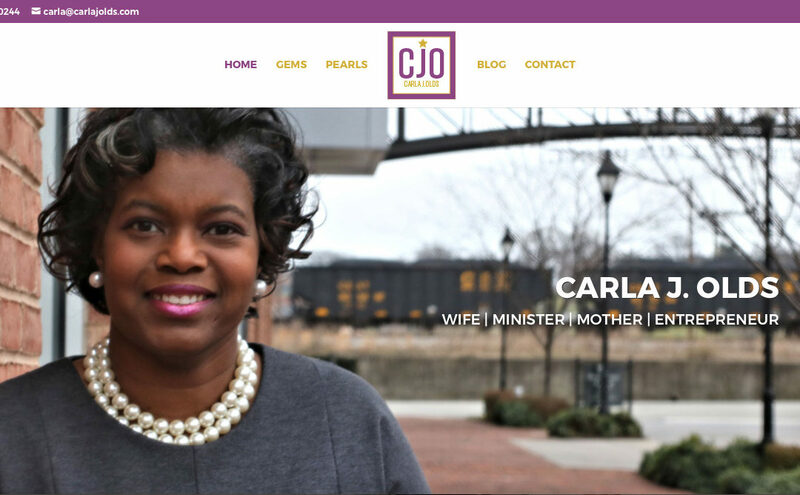 Carla Johnson Olds is a native of Raleigh, North Carolina and was groomed in a Christian home by her parents, the late Deacon Malcolm Johnson and Mrs. Phyllis Johnson. Educated in the Wake County Public School system, she then matriculated to North Carolina Central University where she majored in Parks and Recreation Administration with a concentration in Recreational Therapy. Carla manages G.E.M.S- Gracious Events Management Services and PEARLS.